Hearing aids for Buckinghamshire at the Henley Hearing Clinic. We pride ourselves on being at the vanguard of hearing technology here at the Henley Hearing Clinic. Leon Cox the lead audiologist is a first class audiologist who keeps up today with the new tech that comes out constantly. Today we are looking at the recently announced Phonak Marvel. For those who don’t know what this product is here is a sample from their Press release. 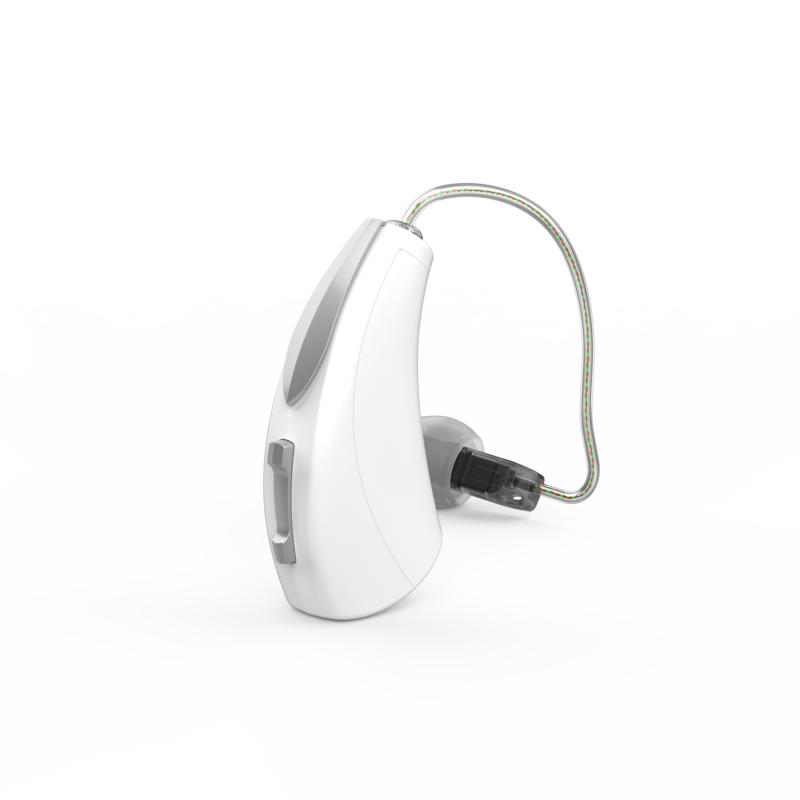 ”In October 2018, Phonak introduced Marvel, a hearing aid family that’s said to “combine all the top-requested features from hearing aid wearers” into one solution. 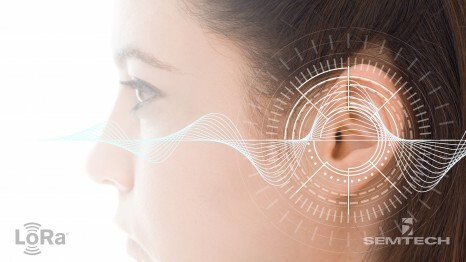 According to Phonak, this technology also helps to improves accessibility to hearing care by empowering consumers to benefit from a suite of smart apps that connect hearing aid wearers with their hearing care professional via smartphone. 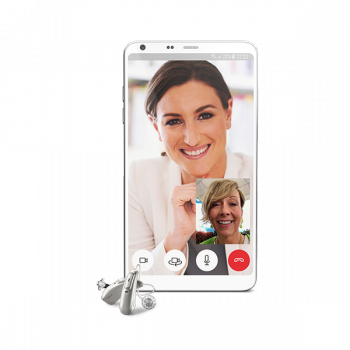 These include video chat, instant feedback regarding their wearing experience, remote fine-tuning from anywhere in the world, and real-time, voice-to-text transcription of phone calls”. Sounds good? We think so and we are pleased that Phonak has won a prestigious award saying that they agree too. If this Phonak product sounds like something you may like more info on then please let us know and we could arrange an appointment to see if this would be right for you. 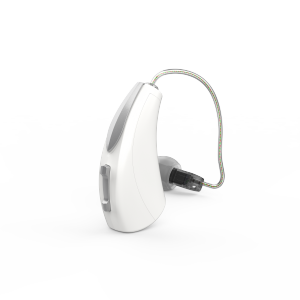 See the rest of the info on the Phonak Marvelproduct bellow. 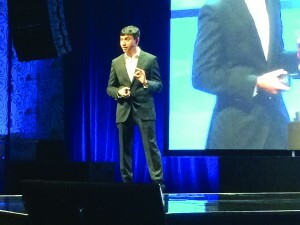 Phonak Marvel, said to be “the world’s first hearing aid” to combine clear sound quality with universal “made for all” Bluetooth connectivity, received a Silver Award in the hearing aid design technology category at the Edison Awards gala in New York City, the hearing aid manufacturer announced. The Edison Awards, named after Thomas Alva Edison, recognizes and honors innovators and innovations. In October 2018, Phonak introduced Marvel, a hearing aid family that’s said to “combine all the top-requested features from hearing aid wearers” into one solution. According to Phonak, this technology also helps to improves accessibility to hearing care by empowering consumers to benefit from a suite of smart apps that connect hearing aid wearers with their hearing care professional via smartphone. These include video chat, instant feedback regarding their wearing experience, remote fine-tuning from anywhere in the world, and real-time, voice-to-text transcription of phone calls. All nominations were reviewed by the Edison Awards Steering Committee and the final ballot sent to an independent judging panel. The judging panel was comprised of more than 3,000 professionals from the fields of product development, design, engineering, science, marketing, and education, including professional organizations representing a wide variety of industries and disciplines. For more information on the 2019 Edison Awards, please visit: www.edisonawards.com. Applications for the 2020 awards will open in August 2019. Ear wax removal Bucks is available at the Henley Hearing Clinic. If you are suffering from excessive wax build up in the ear or ears we can come to your aid. Using Micro-Suction or the traditional irrigation technique, (some call it ear syringing), it only take a few mins to painlessly remove excess ear wax. Please click here to see how Micro-Suction works. Henley hearing Clinic also conduct lots of other ear related issues such as hearing tests, dispensing the very latest digital hearing aids along with hearing aid servicing and setting up of new hearing aids after you purchase them. If you need any of our services please book by calling reception. Henley ear wax removal conducted at the Henley Hearing Clinic. If you are experiencing excessive ear wax or are having issues with your ears being blocked we can help. We are a fully accredited and regulated ear wax removal centre for the whole of Bucks. Using Microsuction to remove excessive ear wax is painless and very quick. If you prefer the older technique of ear wax removal using water irrigation (ear syringing), we can do that too! Please call reception to make a booking of either ear wax removal or other services at the Henley Hearing Clinic. If you are in the Chalfont area then theChalfont hearing centre is the place to get your ear wax removed. Sitting between Rickmansworth and Amersham, Little Chalfont serves perfectly for those who are in the North of Buckinghamshire county. Chalfont hearing also dispenses the very latest in digital hearing aids and conducts hearing tests. This really is a non stop hearing centre just like The Henley hearing Clinic. New hearing aid batteries in Henley. If you are in need of replacement hearing aid batteries and are close to our Henley hearing clinic then please pop in and take away your new hearing aid batteries, or if you are further afield we can post them out on the same day. At the Henley Hearing Clinic we also conduct ear wax removal using Microsuction and the tradition ear syringing method using water. It’s not really ear syringing but water irrigation, call reception to book you appointment. New hearing aids in Bucks at the Henley hearing clinic. 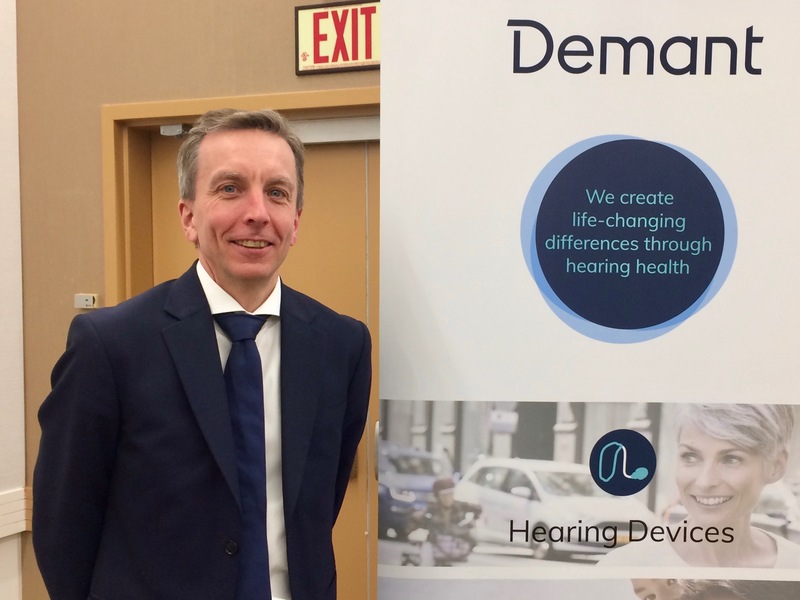 We are used to new hearing aids arriving from various manufacturers all year round, but when something is really new and exciting we love to tell you and our existing clients why we are so excited. Hearing aids have evolved in recent years. Digital hearing aids have made the devices so small and powerful they are no longer what people expect to see. 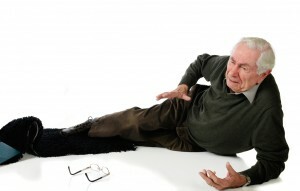 The huge hearing aid of old is getting less visible these days, the new as powerful hearing aids are now tiny. If you are looking for new hearing aids in Bucks, we are the place for you! Leon Cox the lead audiologist at Henley hearing Clinic will be happy to show you and explain all about what is new and on offer. He will also show you how you connect your new digital hearing aid with various tech such as mobile phones, iPads, and the T.V. Make your appointment with Leon now by calling reception. We sell and dispense all types of hearing aids at the Henley Hearing Clinic. One of the big guns is Starkey. 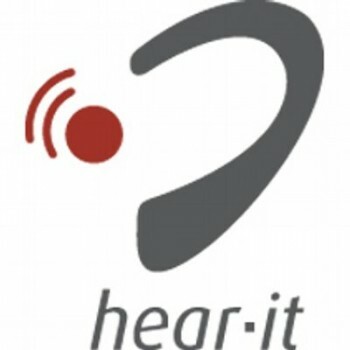 Recently they announced a new innovation for their Live Ai hearing aids. It now comes with fall detection, meaning it will detect if you have a fall and if you are paired with your phone it will message up to 3 contacts that you have specified before hand. Looking for information on how what hearing aids would suit you or what you need? Book an appointment with the Henley Hearing Clinic and have a full spectrum hearing test done. 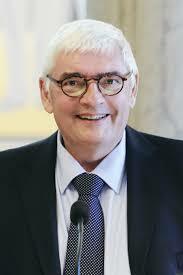 Once the test has completed Leon Cox will sit with you and discuss the results. Once they results are know he will then go through what the different types of hearing aids (if any needed) are good for your hearing loss. There are many hearing aids available form many different manufacturers. The Henley hearing Clinic are an independent hearing centre, covering the whole of Bucks. We are not affiliated to any manufacturer so can offer you what you need rather to what we sell. 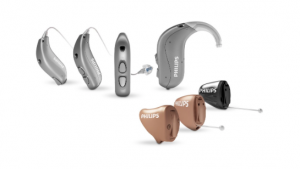 We can access all the major manufactures hearing aids for you to choose from. The Henley Hearing Clinic is located in Henley on Thames, Bucks. Big sister the the Chalfont hearing centre but does all the same procedures such as dispensing the latest Digital hearing aids and ear wax removal using Microsuction or the traditional syringing of the ears called water irrigation. Microsuction is the better way to remove wax in most cases. 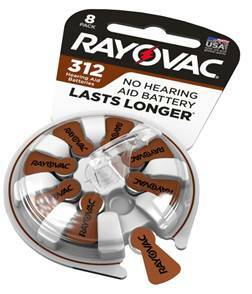 Hearing aid batteries are available for all types of hearing aids at the Henley hearing Clinic Bucks. 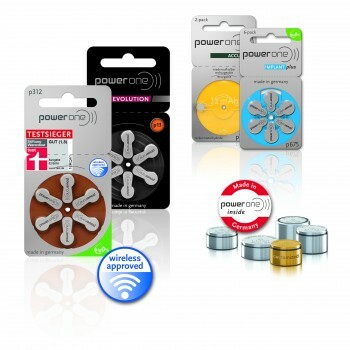 Pop in and collect your hearing aid batteries or if you call us we can arrange then to be posted. The Best ear wax removal, Henley,Bucks is at the family owned and run independent Henley hearing clinic. Covering the whole of Buckinghamshire including Henley, Amersham, Chesham and Rickmansworth. The Henley hearing clinic is based In the centre of Henley and is the place to book for ear wax removal and hearing tests. If you are suffering from Tinnitus, Leon Cox, the lead audiologist at the Henley Hearing Clinic can help you with Tinnitus therapy. Local GP surgeries are no longer treating ear wax removal as part of the NHS but if you are in serious need and want to book an appointment please call reception to book your ear wax removal session. Please read the website for costs.